We will be running a trip to Brown Hut from Nelson every day during December right through to 15th of March, depart 07:30 am. pick up at the Nelson I-site car park. November and April we will run just Mondays and Wednesdays. A review will be made after that date. THURSDAY and SUNDAY December till 15th March. November and April transport will be operated on Sunday only. To book on a scheduled trip online click through to the Heaphy Bus website booking form (all the same company). 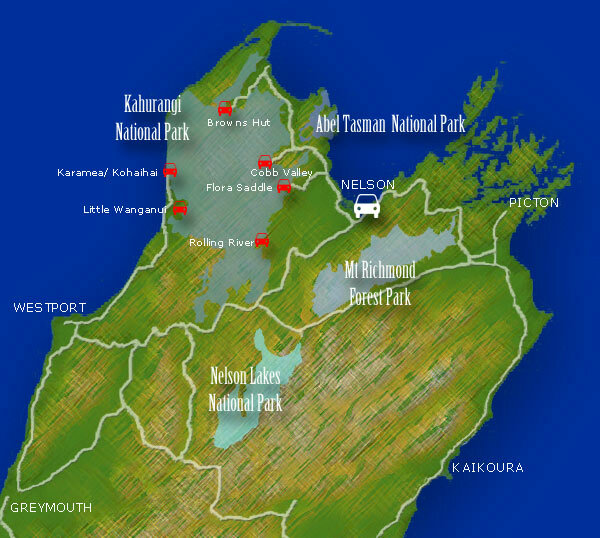 BOOK HERE to send you to the form and then scroll down till you find the Heaphy track.